If you could ask Pope Francis one question, what would it be? Children have questions and struggles just like adults, but rarely are they given the chance to voice their concerns and ask the big questions resting deep in their hearts. 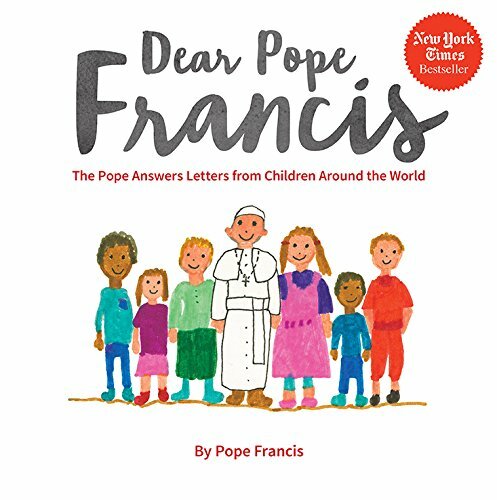 In Dear Pope Francis, Pope Francis gives them that chance and celebrates their spiritual depth by directly answering questions from children around the world. Some are fun. Some are serious. And some will quietly break your heart. But all of them are from children who deserve to know and feel God’s unconditional love. Also available in Spanish as Querido Papa Francisco. If you have any questions about this product by Loyola Press, contact us by completing and submitting the form below. If you are looking for a specif part number, please include it with your message.